Posted February 9th, 2018 by Vergo Network & filed under Ask Vergo. Looking for natural treatments for hot flashes? So are a lot of woman, across the world! Women going through the menopause transition often experience a lot of discomfort due to changes in their hormonal balance. One of the more common signs of menopause include hot flashes and night sweats – they can be very disconcerting. Many women are forced to seek medical advice on how to manage them, and depending on the intensity and frequency, natural treatments for hot flashes could be the answer you are looking for. Wondering what causes hot flashes? Read our previous article here. 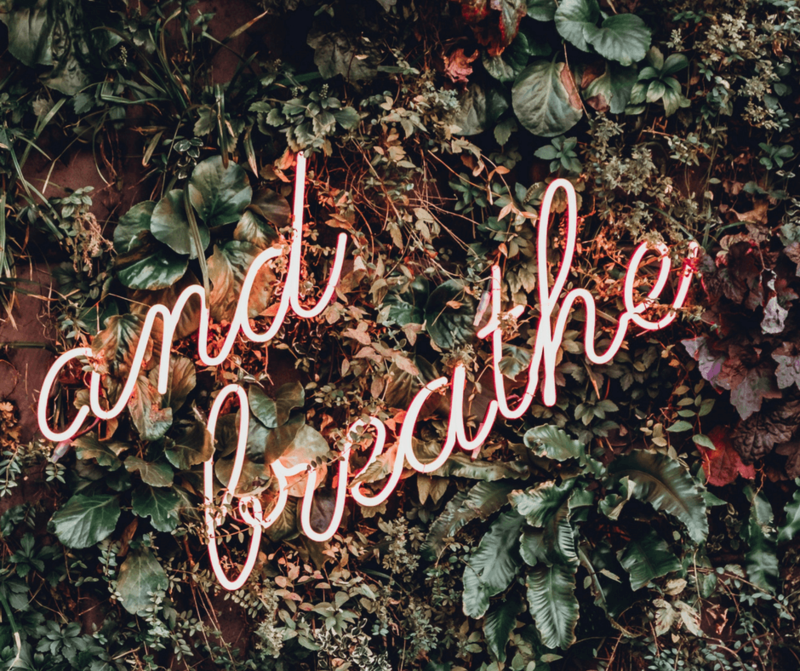 Studies have shown that women who do breathing exercises can significantly reduce the frequency and severity of their hot flashes. But – there has been a lot of controversy surrounding the use of black cohosh as a treatment for hot flashes, with many reports deeming it dangerous and harmful to menopausal women. (4) Some reports have associated the use of cohosh with liver damage. Other side effects such as nausea, diarrhea, low blood pressure, seizures, and slow heart rate have also been linked to the use of black cohosh in some recent reports. Contrary to those reports, a clinical trial involving over 1200 subjects did not find any evidence that pure black cohosh caused liver damage. On the other hand, some commercial products that were labeled as black cohosh were found to have a variety of negative health effects, including liver damage. (5) One possible explanation for this discrepancy is that supplement makers tend to mix black cohosh with dangerous herbs accidentally when they source it in the wild, or maybe even intentionally to increase profit. As a consumer, you may not be able to identify which brand of cohosh supplement is pure and which one is contaminated. If you want to use black cohosh as a treatment for hot flashes, it is advisable that you ask your doctor about it. When using any supplement that is surrounded by controversy, better to do your research and be satisfied about the manufacturer. Experts recommend a daily dosage of 400 IU for optimal results. If you choose to take vitamin E supplement pills, you should always avoid exceeding the recommended daily limit, as excess vitamin E may have negative health effects. the Mayo Clinic indicated that women who add crushed flaxseed to their daily diet can reduce the frequency of their hot flashes by 50%, and the severity of the flashes can be slashed by up to 57%. 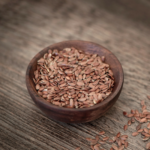 Flaxseed has also been linked with mood improvement, reduction in night sweats, and reduction of muscle and joint pain. For the purposes of managing hot flashes, experts recommend that you add about 40 grams of flaxseed to your daily diet. Use your coffee grinder to crush the flaxseeds before eating them if you want the best results. Muscle relaxation is thought to reduce hot flashes by lowering the secretion of hormones such as norepinephrine. These relaxation exercises involve the progressive tensing and relaxing of different muscle groups in the body, one after the other. Menopausal women can learn relaxation techniques from audiobooks, internet videos, or from classes offered by experts.